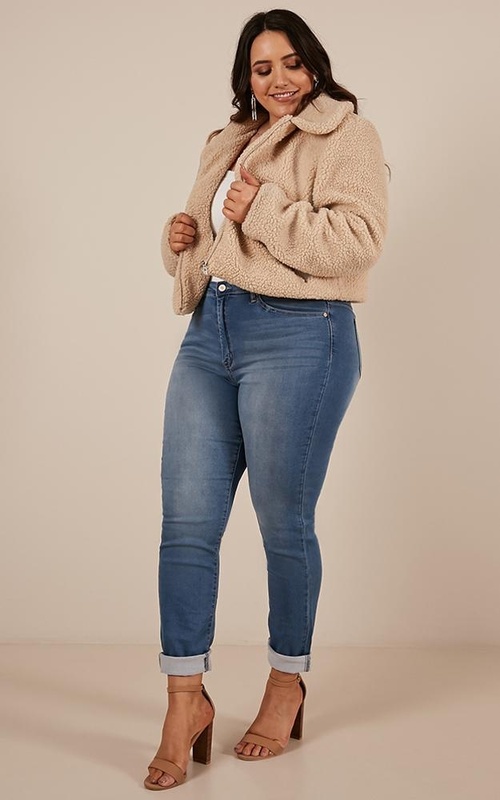 This winter piece is a must have! 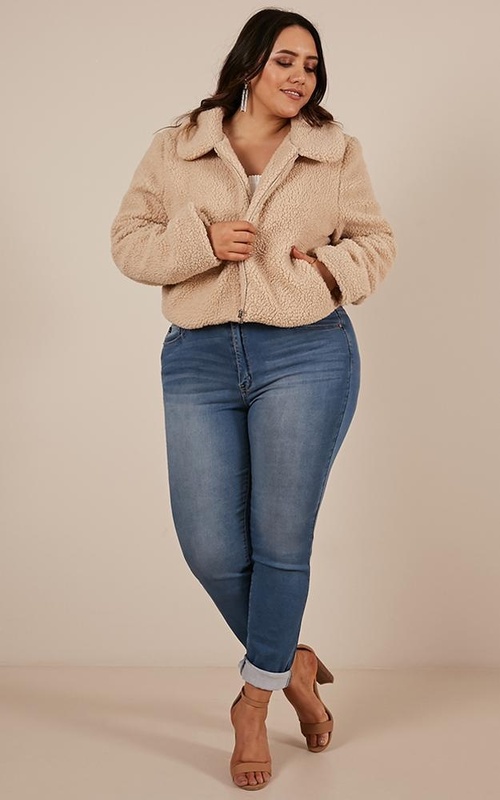 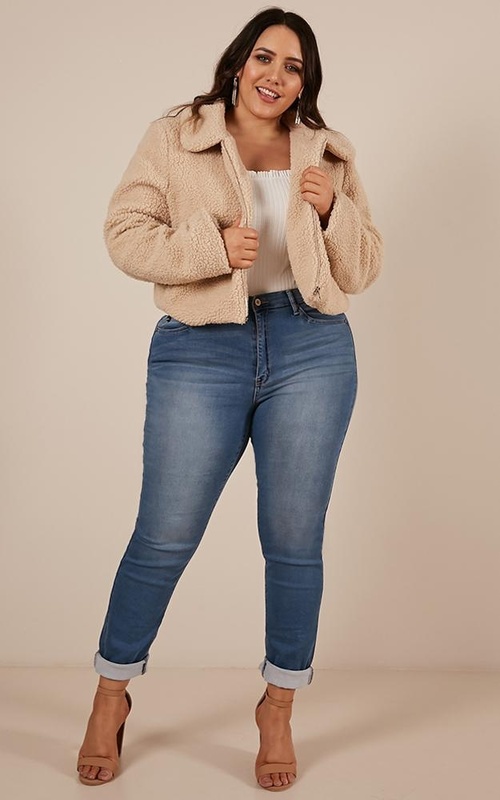 You'll love the jacket style, featuring a teddy detail, long sleeves and regular fit. 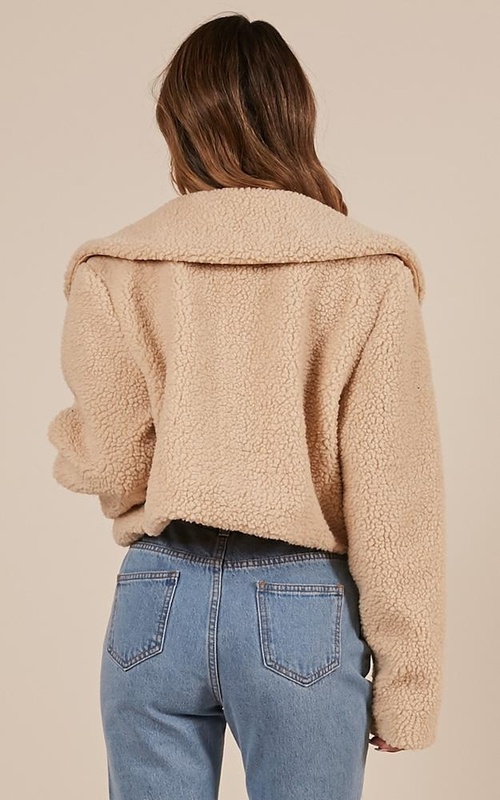 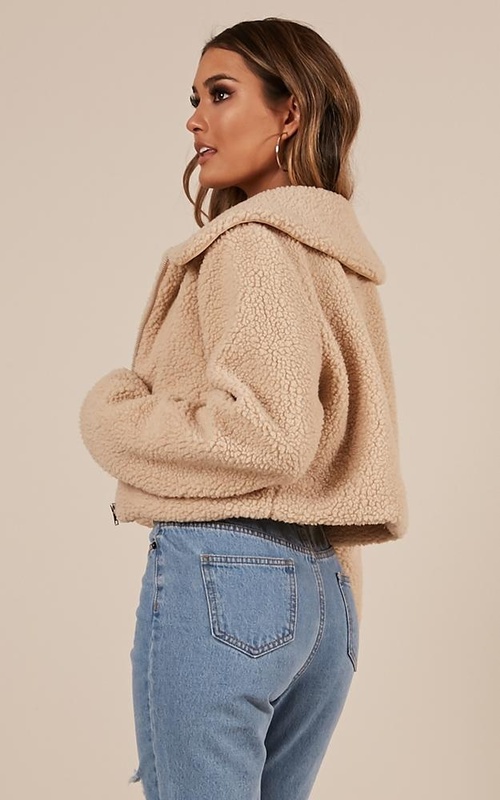 Nail this seasons hottest trend with the Forever Cuddling Jacket in Beige.